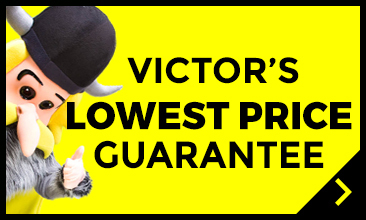 Viking Self Storage Norwich, Business Self Storage in Norwich, small business units in Norwich, large business units in Norwich, Storage for growing business in Norwich, short term storage Norwich, long term storage in Norwich, online retail storage in Norwich. 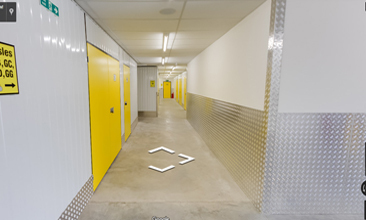 There are thousands of reasons why a business in Norwich might need additional storage space. They may be a firmly established business with a short term need for storage in Norwich, or they could be a new start up business seeking somewhere to operate from without any long term commitment or investment in infrastructure. 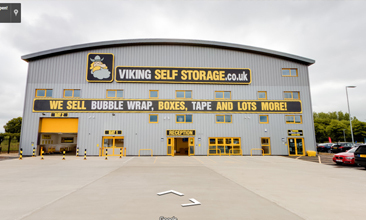 Whatever the need for business storage in Norwich, Viking self storage gives businesses the space they need to grow. Our storage units in Norwich come in a huge range of sizes, so your business storage can be tailored to meet your needs. You can even change to a different unit size whenever the storage needs of your business change meaning that you can be in total control of your business storage costs in Norwich all of the time. 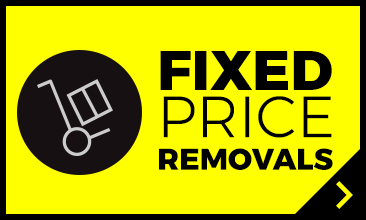 If your business needs access to trolleys, pallet trucks or even a fork truck, we have these available to use free of charge. You and your staff can have access to the Norwich business storage units as often as you need 24 hours a day. Why move to a larger office when your business grows and you run out of space? Make your Norwich office space work better for you. Move some items out of the office to free up space for more desks or more people and more your Norwich business storage to Viking Self Storage in Norwich. Things like archive storage in Norwich, Excess stock storage in Norwich, equipment storage in Norwich and office furniture storage in Norwich. At Viking self Storage we can help with other aspects of business growth as well. 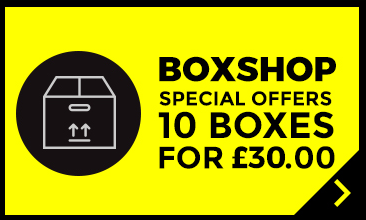 If you need extra office space in Norwich, or a Norwich mail box service. Even if you have a sales rep in Norwich needing space to work or space to store business goods in Norwich. 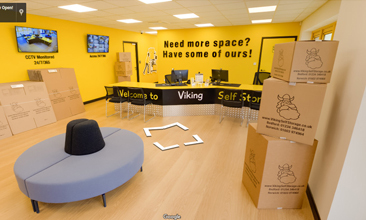 contact us now to discuss how the Norwich business storage experts at Viking Self Storage can help your business to maximise on space whilst minimising on fuss! 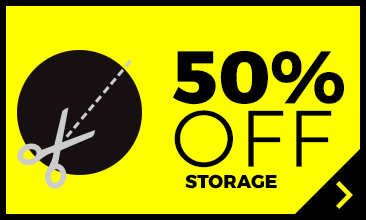 Storage is our Business, let us help sort out your Norwich business storage needs.